Calor Gas is one of the best known names in the bottled gas industry. Ernest Doe have been trading with Calor Gas and supplying customers with gas for over 40 years and we’re proud of our long-standing association. We can supply certified LPG hose, regulators, fittings and manual and automatic changeover valves for two and four cylinder heating installations. Flexible hose and regulators should be regularly checked and replaced immediately if showing signs of damage, cracking or wear and tear. It is important that gas installations remain safe and therefore only qualified LPG gas engineers should modify LPG gas installations. 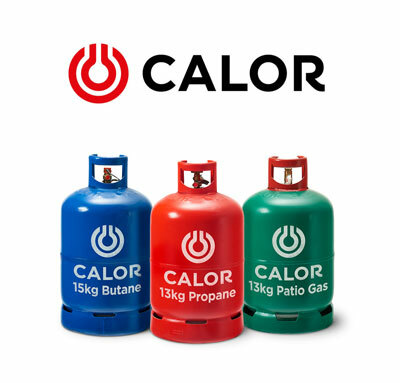 We stock Calor Gas at every branch and operate a reliable delivery service* from our Essex stores. We will deliver to your door; single or multiple cylinders. Contact your nearest Essex branch for delivery details. *Delivery charges may apply within local trading Essex branch areas of Ulting, Braintree, Fyfield, Rochford and Colchester. 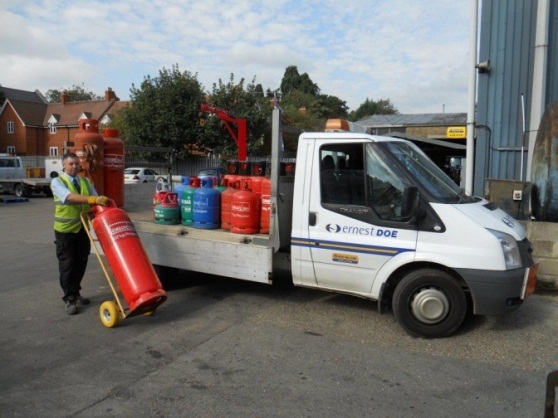 With branches in Kent, Cambridgeshire, Norfolk, Essex, Suffolk, Hertfordshire, Sussex and Surrey, we are well placed to supply Calor Gas throughout East Anglia and the South East. A wide range of heaters and stoves. Extensive range of Hand and Power Tools from saws to wrenches and disc grinders. Power drills, disc grinders and more. Hinges, Bolts, Hasps, Staples, Gate Catches, Pins, Shackles and more. Full range of electrical items, from batteries to lighting and inverters. Gifts, Toys and Models for any age or occasion. Quality seeds, fertilisers and tools. A wide range of water butts, pumps, hoses and sprinkler. Everythign from furniture oil, deck stain to fence preserver and paint removers. 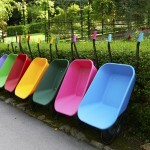 Wheelbarrows of all sizes and purposes. Machinery Oils lubricants and Additives.